Fabric > Non-Woven/Misc > Kraft-tex. 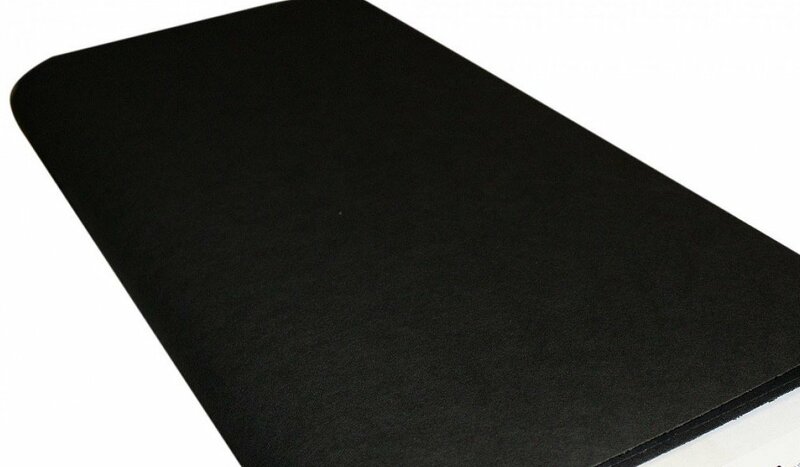 Kraft Paper Fabric Black 9" x 18"
Wait till you get your hands on this rugged paper that looks, feels, and wears like leather, but sews, cuts, and washes just like fabric. kraft-tex is supple, yet strong enough to handle projects that get tough wear, like totes, belts, wallets, book covers, luggage tags, and more. 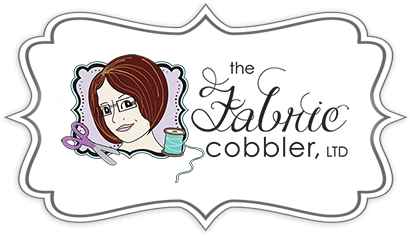 Sew it, stamp it, draw on it, fold it, inkjet print it to bring an exciting new texture to craft-sewing projects, mixed-media arts, and bookmaking. Durable fiber-based texture softens and crinkles with handling and washing. ***Pre-wash Kraft-Tex to enhance the texture and feel of the product.